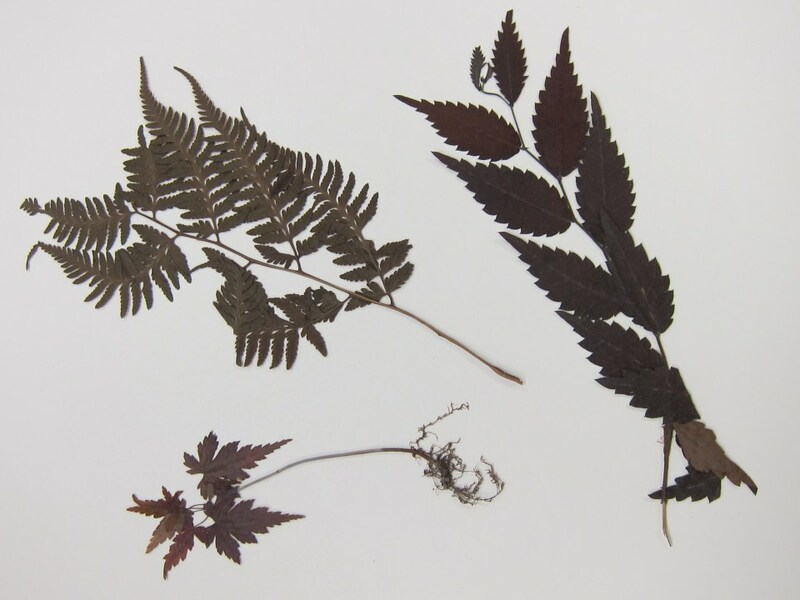 Mary pressed a fern, a red maple sapling, and a third, unidentified plant from Japan, into her diary in the 1860s. On November 29, volunteer Sue Althouse was organizing a missionary’s papers when she came across something extraordinary: 150 year-old plants pressed into a diary. The plants, including a fern, and a Japanese red maple sapling, look as though they had been put inside the diary just yesterday. In actuality, they had been undiscovered inside the diary since they day they were placed there in the 1860s! Diary of Mary Thompson, 1865-1910. 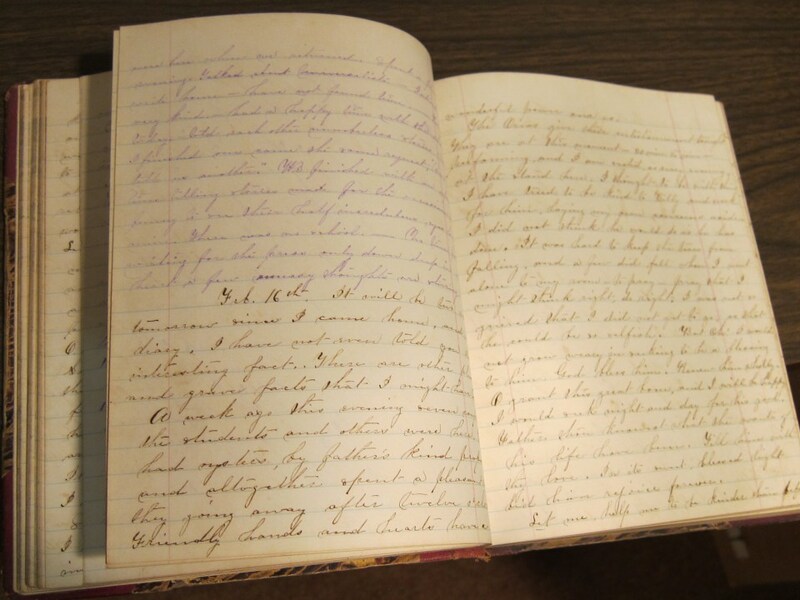 The diary belonged to Mary Calhoun Park Thompson, a missionary to Japan from 1865-1872. PHS received her papers, including the diary, last year from Margaret C. Reiber, whose great aunt was Mary Thompson’s daughter. Mary encountered the plants during her time in Japan and decided to press them into her journal for safekeeping.